On her first day in sales support for a bath suppliers, Kerry meets Adele. 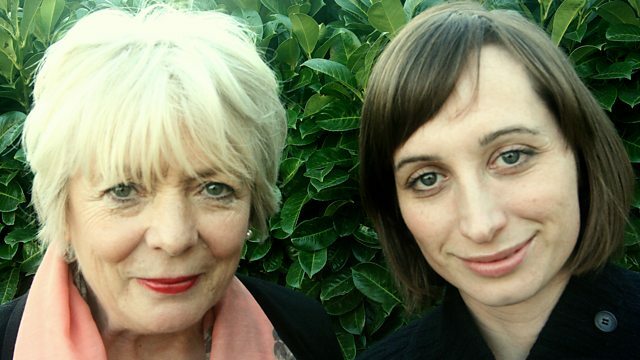 Stars Alison Steadman and Isy Suttie. From October 2015.